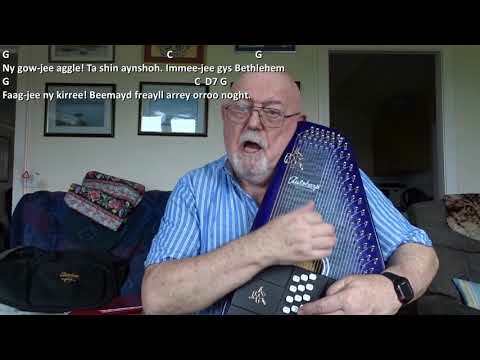 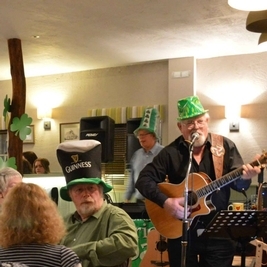 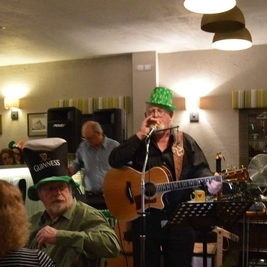 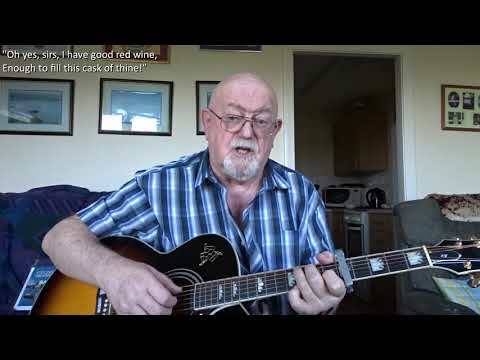 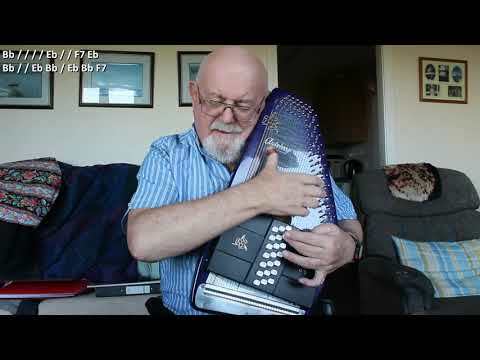 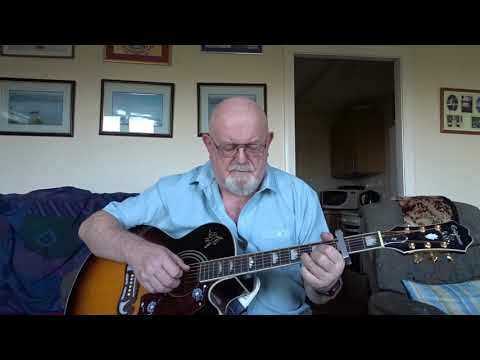 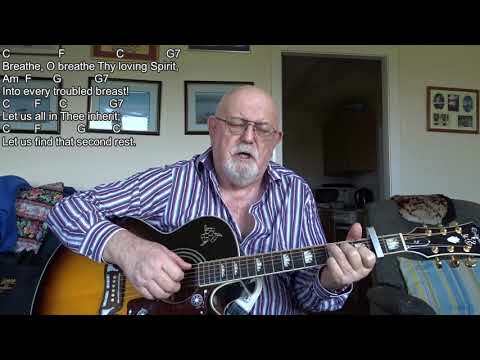 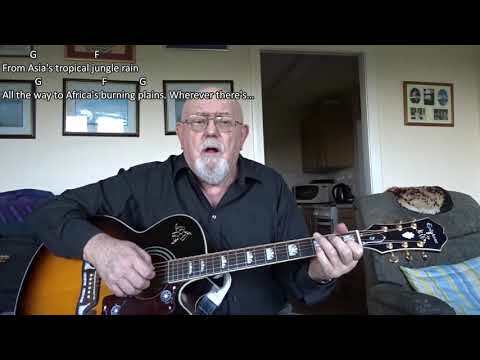 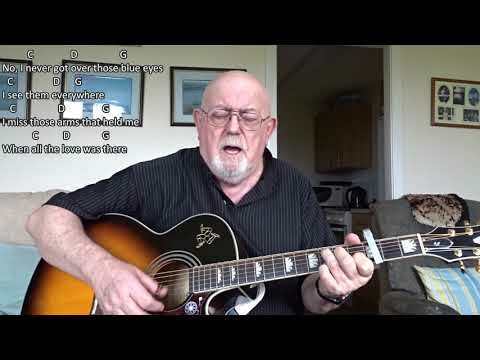 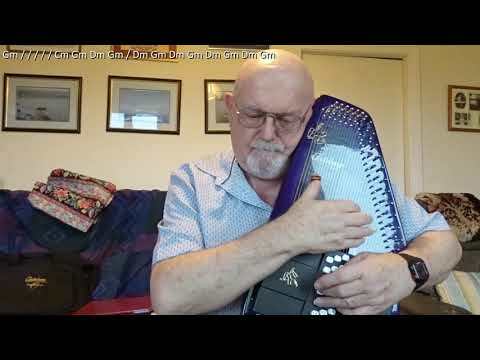 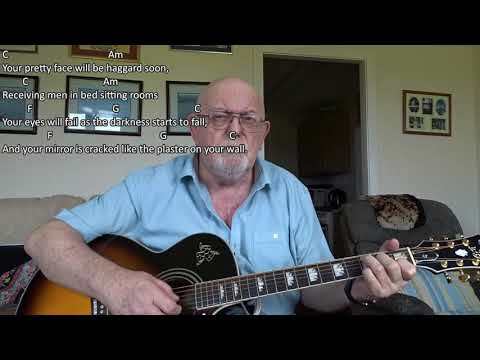 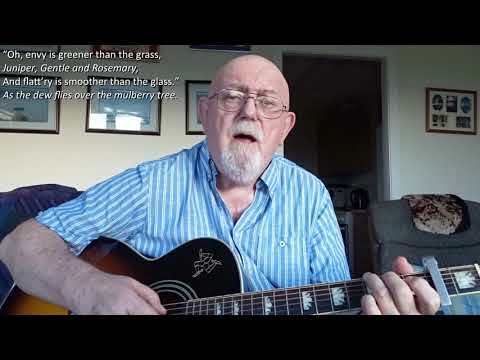 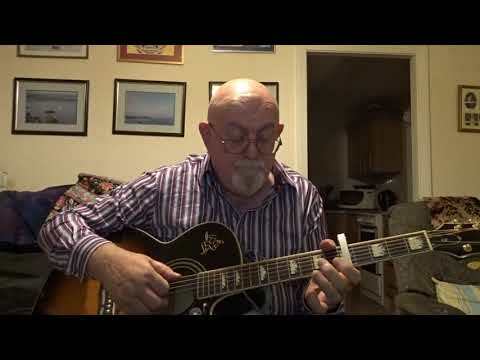 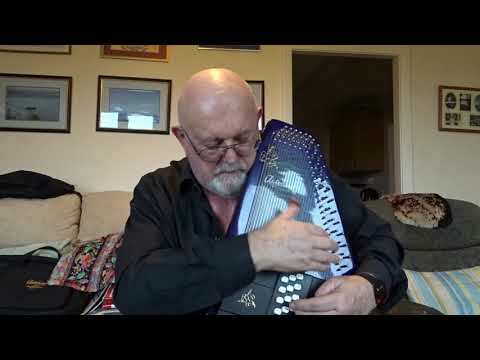 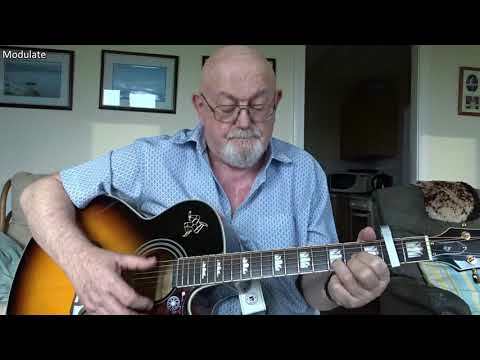 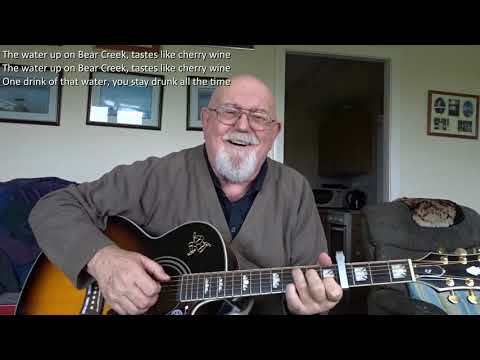 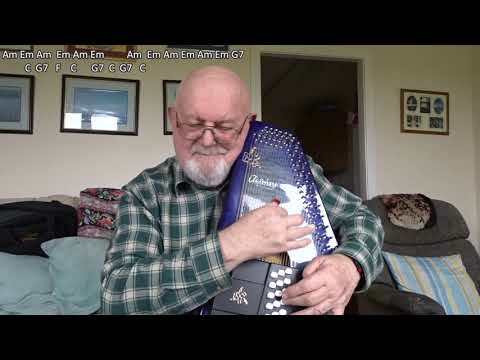 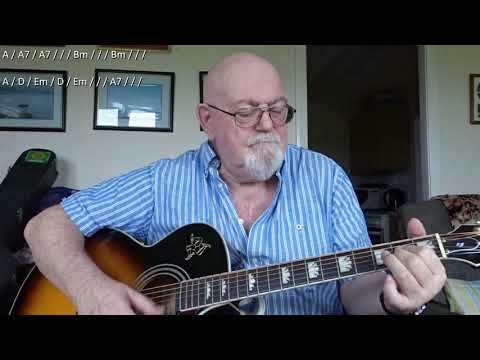 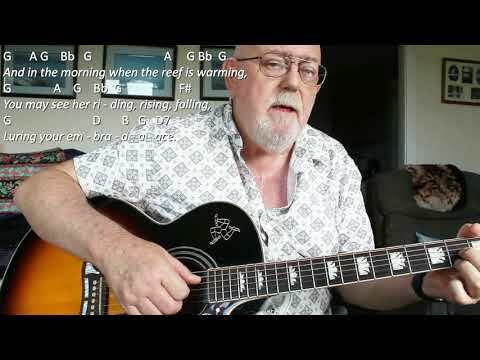 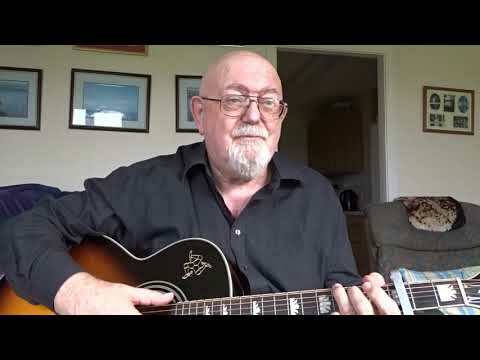 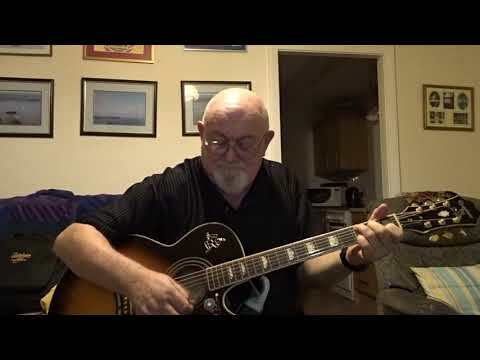 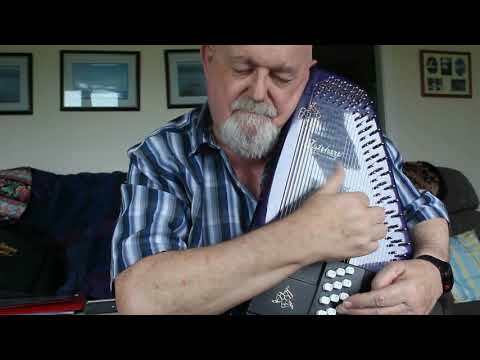 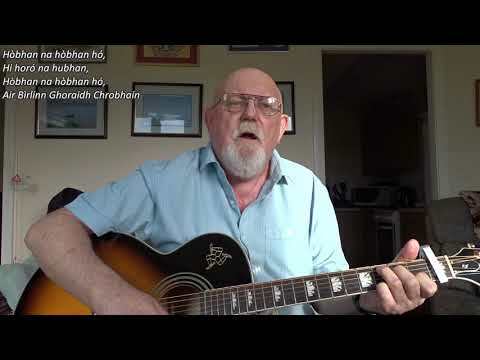 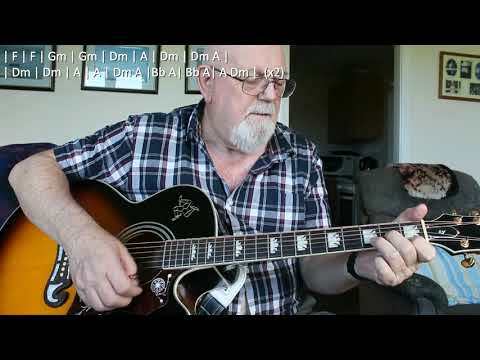 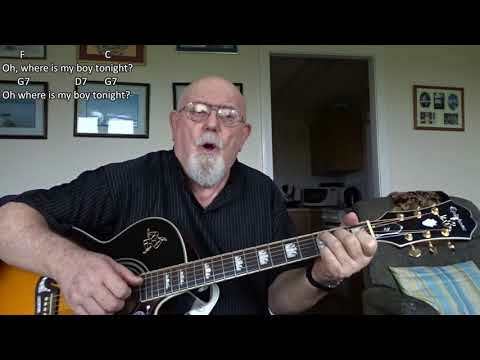 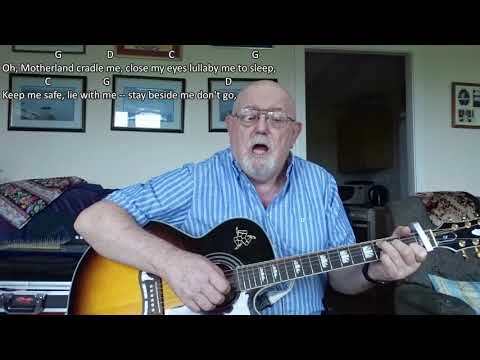 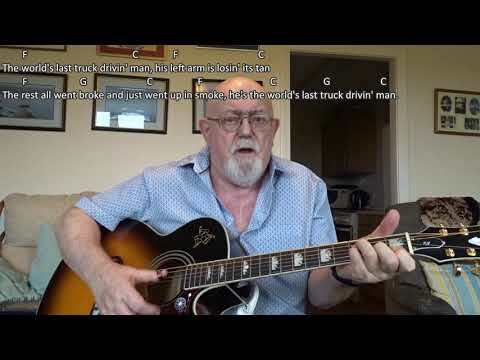 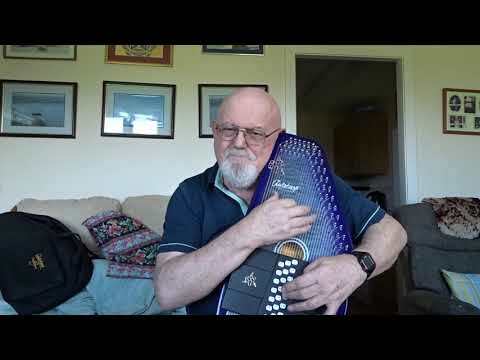 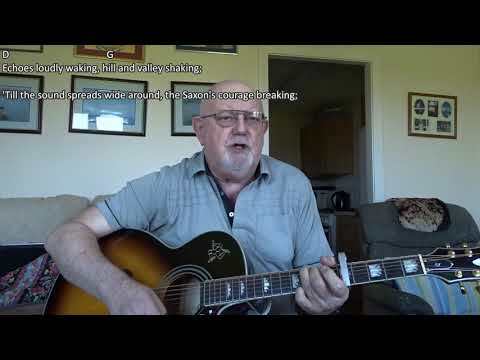 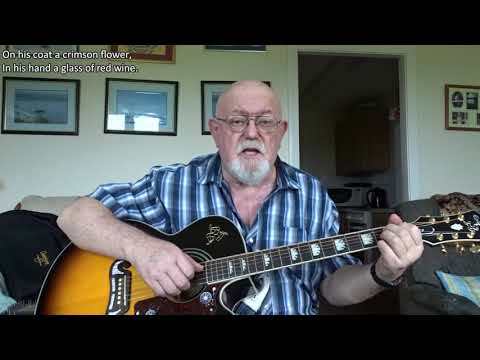 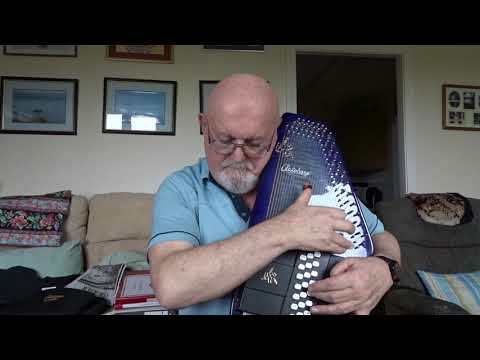 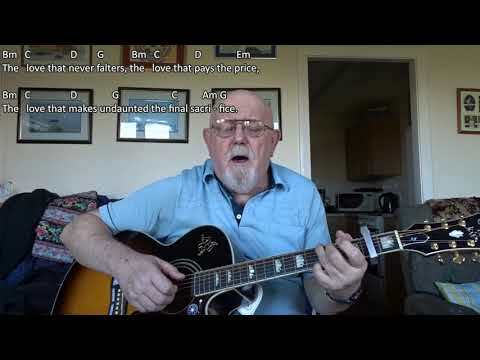 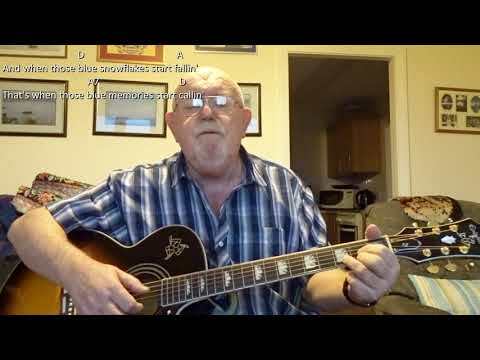 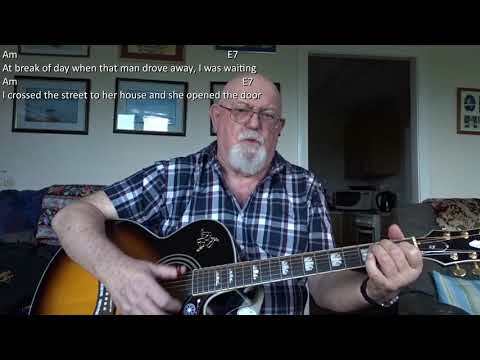 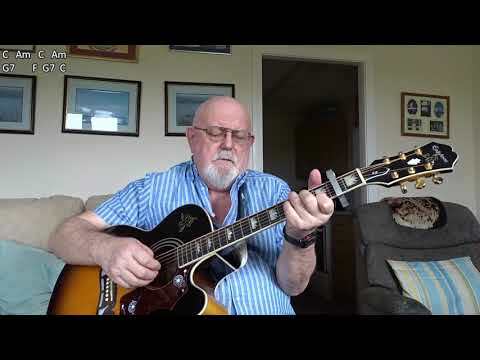 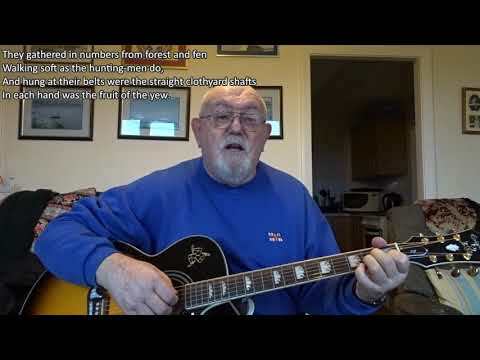 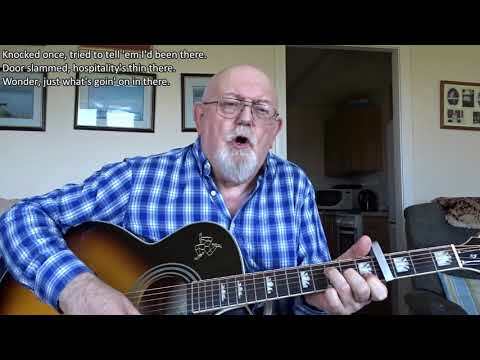 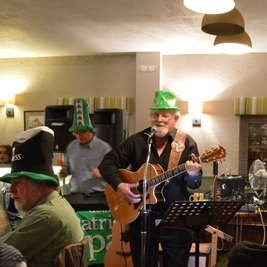 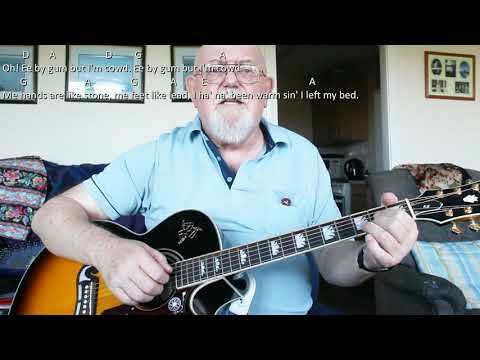 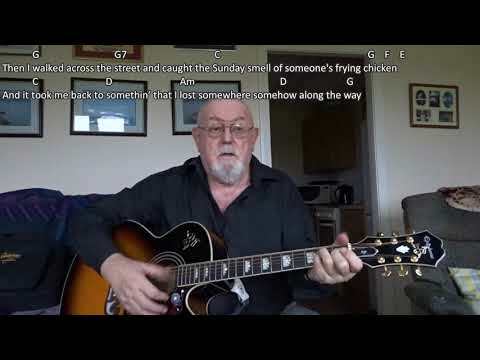 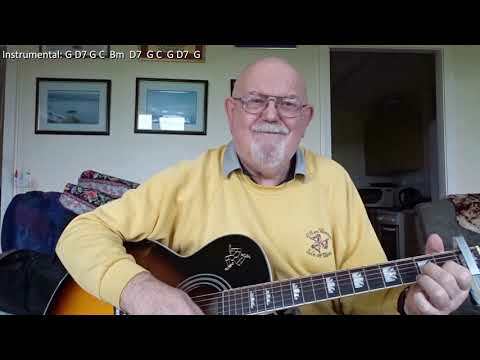 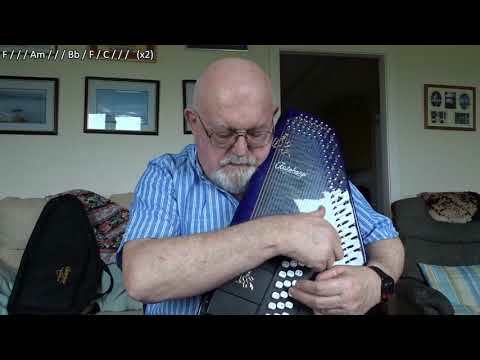 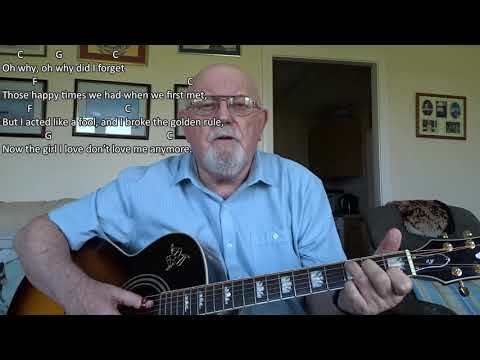 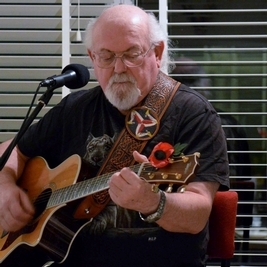 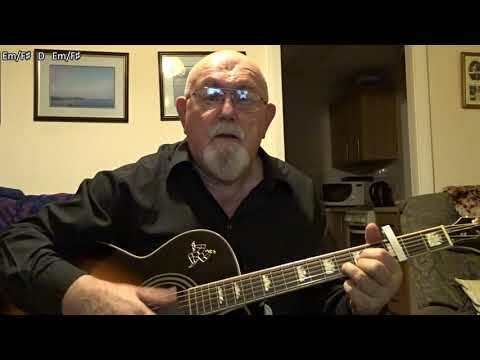 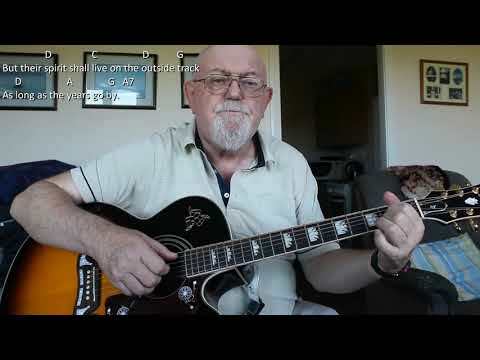 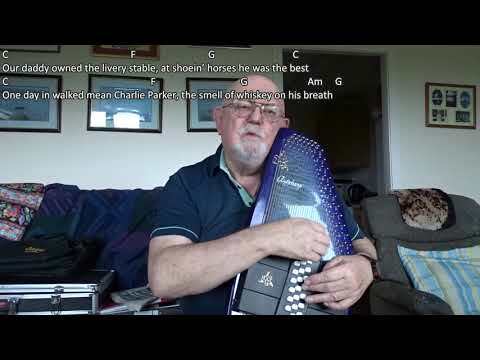 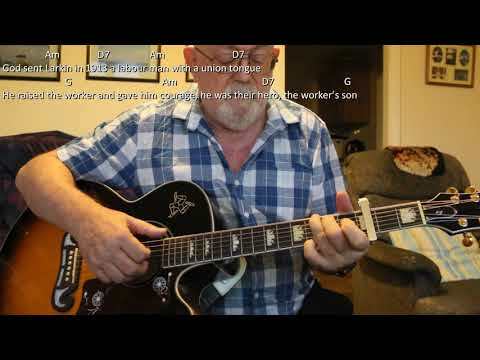 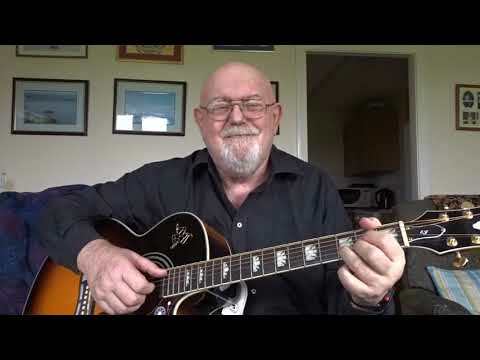 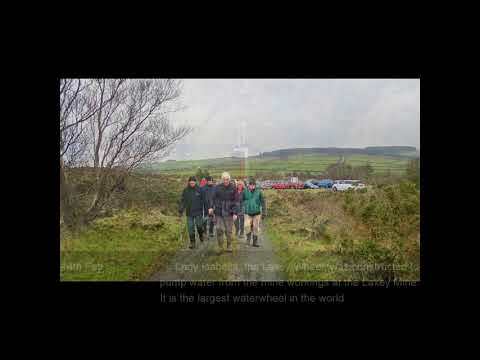 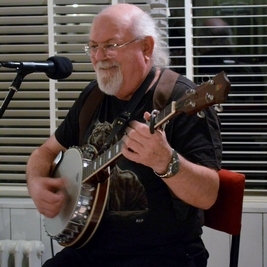 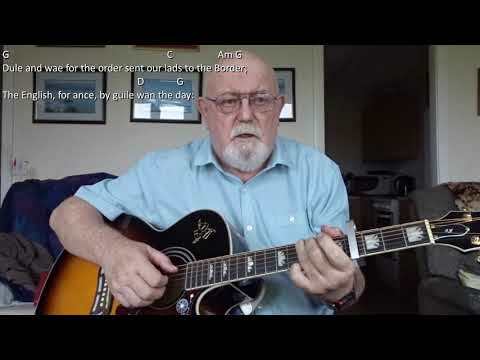 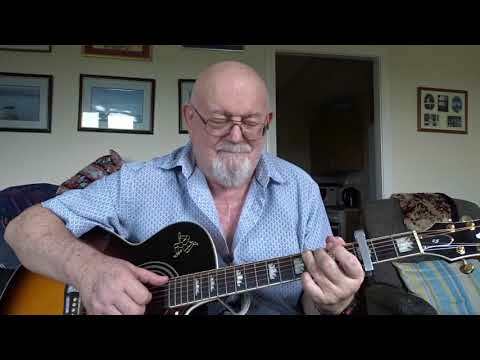 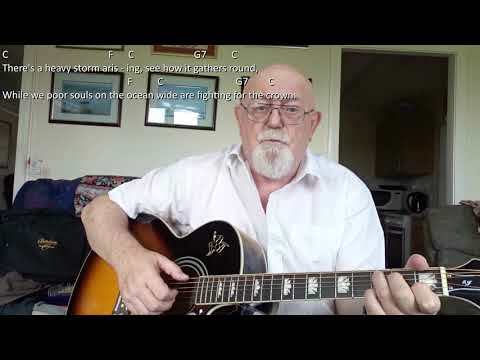 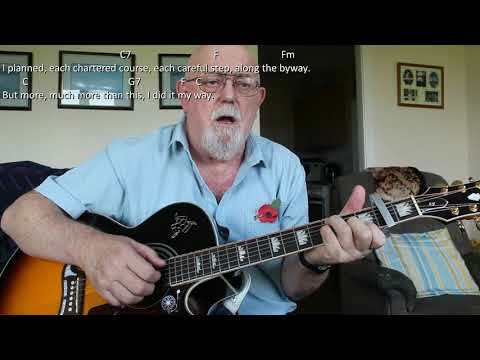 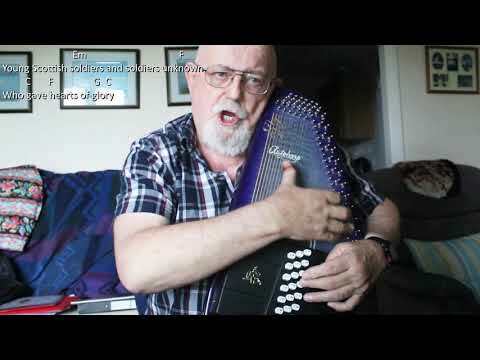 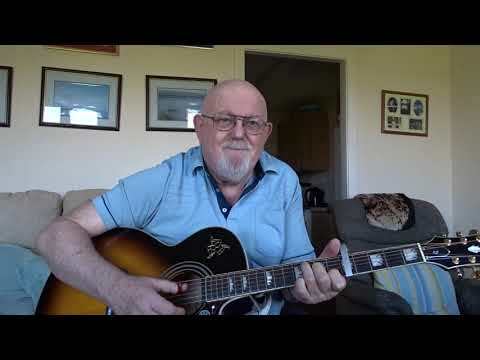 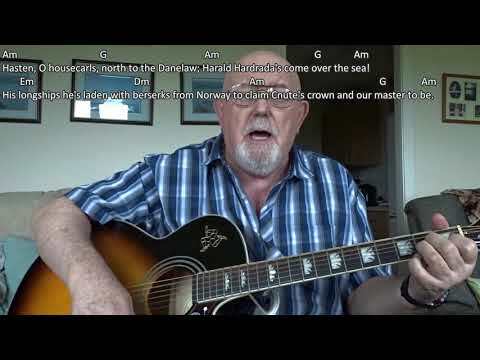 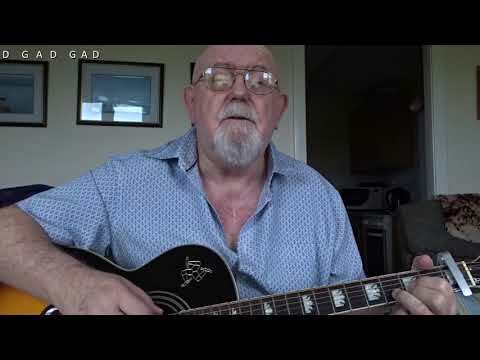 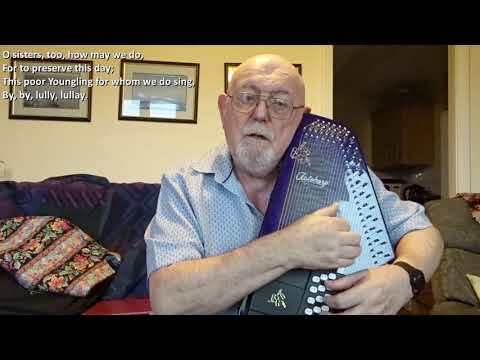 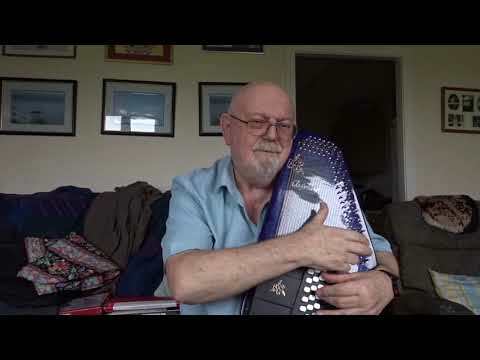 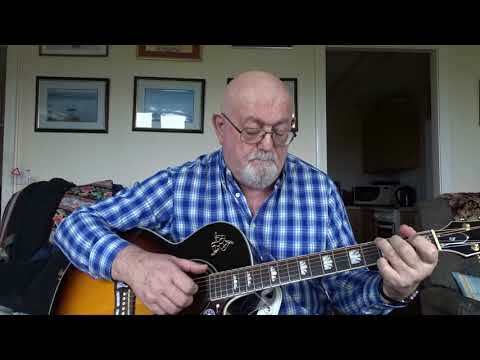 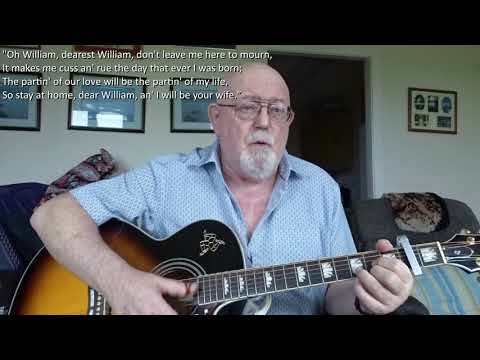 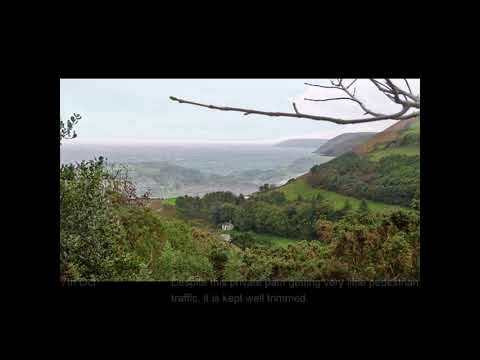 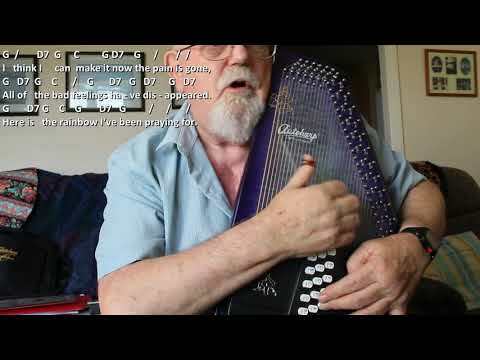 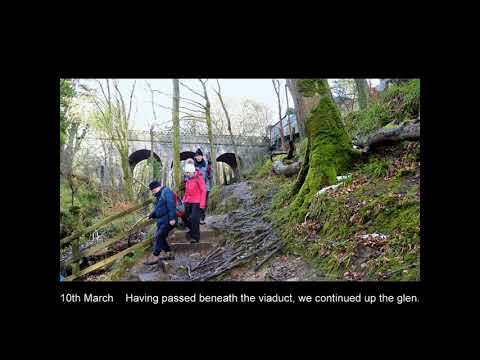 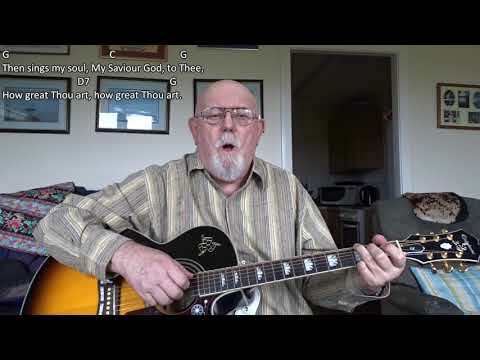 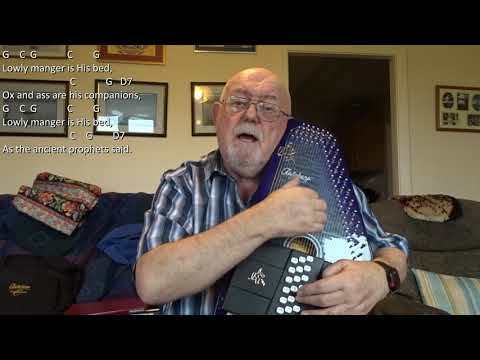 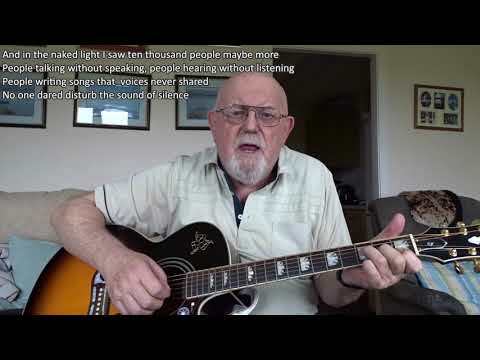 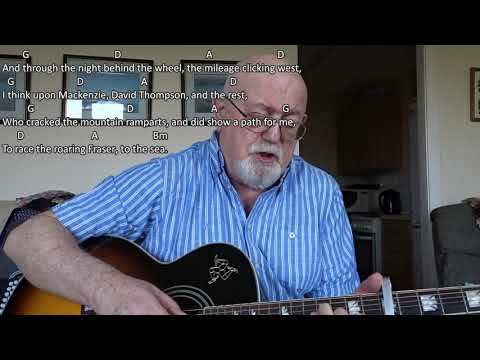 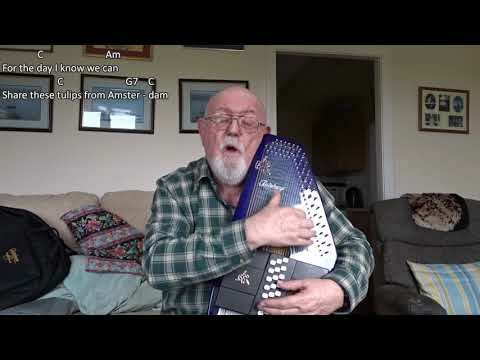 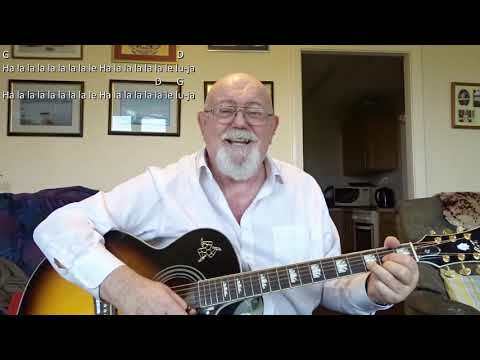 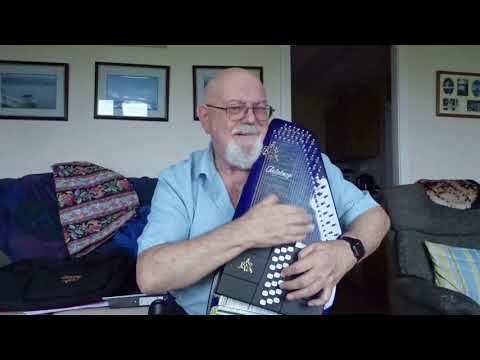 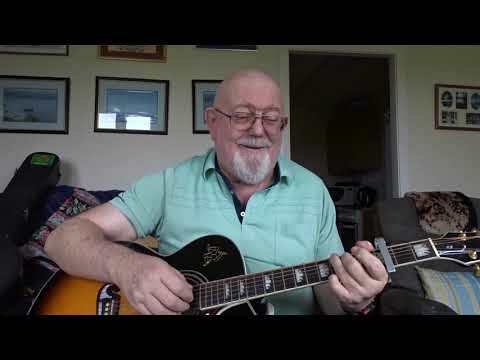 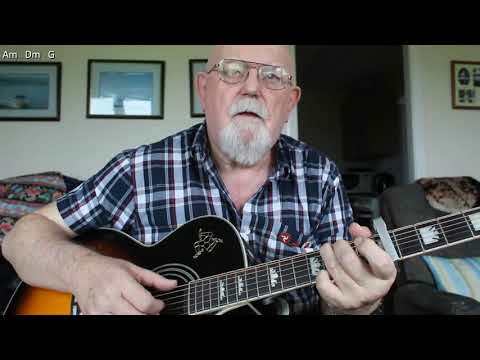 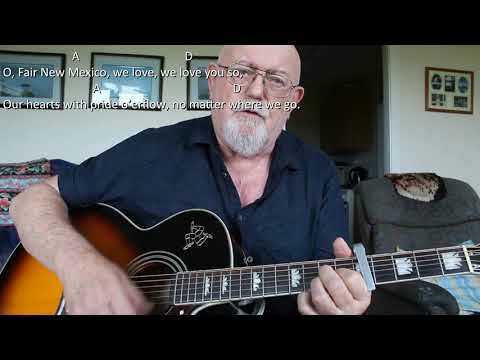 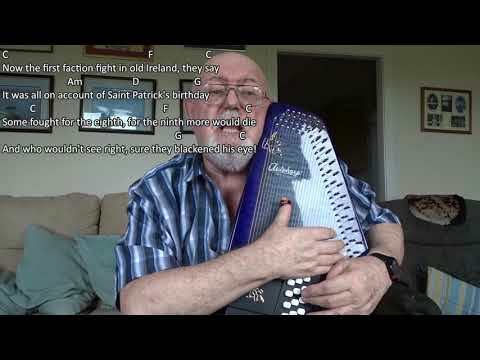 Anthony Archibald - Guitar - Guitar: It's A Lovely Day Tomorrow (Including lyrics and chords) Requested by subscriber Lee Moran, this is a Vera Lynn song from the 1940's. 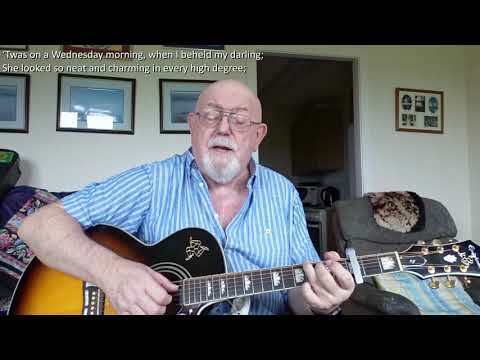 Wikipedia explains as follows: "It's a Lovely Day Tomorrow" is a song written in 1938 by composer Irving Berlin. 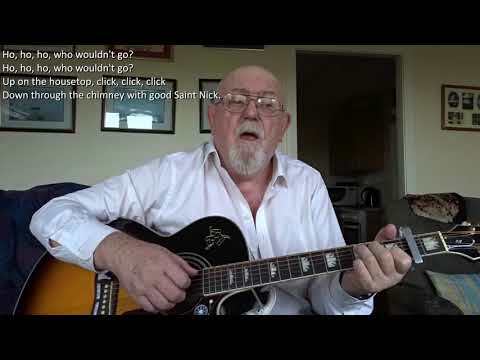 The song came out of a conversation with British / Hungarian film producer Alexander Korda in a New York taxi cab in 1938. 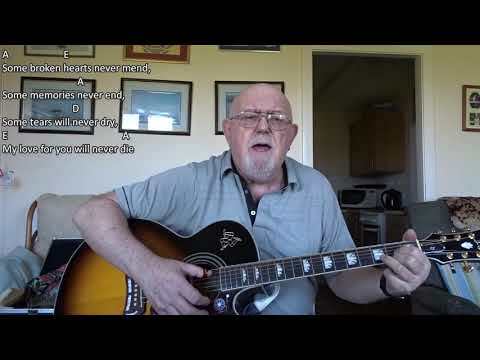 The Munich agreement had just depressed both men. 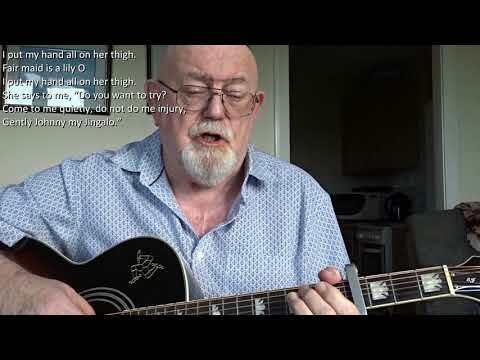 Korda asked Berlin if he had written a war song yet, and a few blocks later Berlin came up with the tune and lyrics. 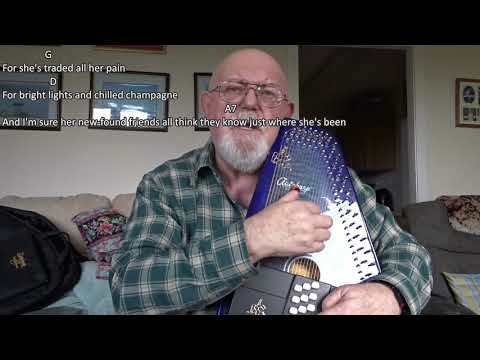 It was first performed in London at the start of the war in 1939 before its American release, which caused a sensation at the time. 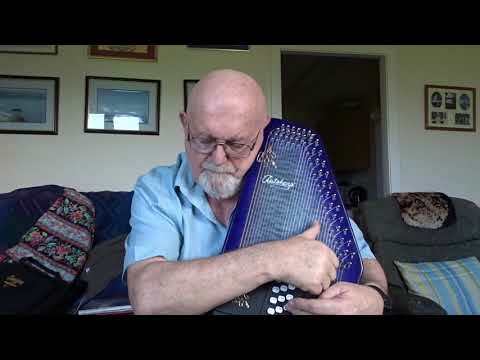 Berlin used it in his 1940 musical Louisiana Purchase, in which it describes feelings of despair and hope during the American Great Depression, of the 1930s. 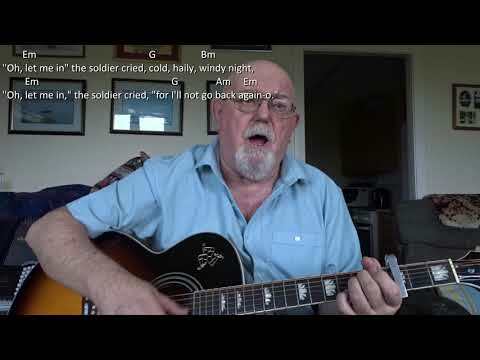 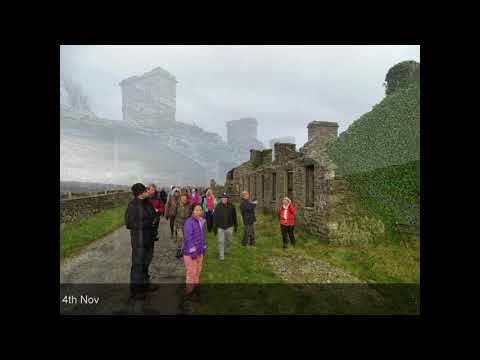 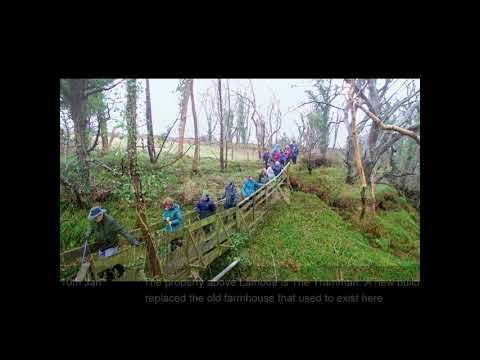 It was recorded by British artist Vera Lynn and promoted to lift spirits of British people during the darkest days of World War Two and the Blitz. 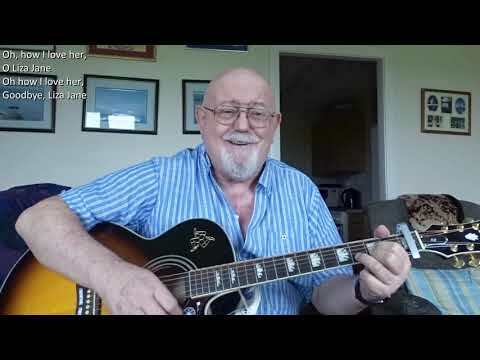 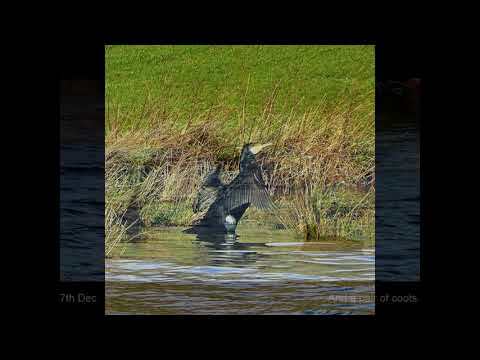 Guitar: It's A Lovely Day Tomorrow (Including lyrics and chords) Requested by subscriber Lee Moran, this is a Vera Lynn song from the 1940's. 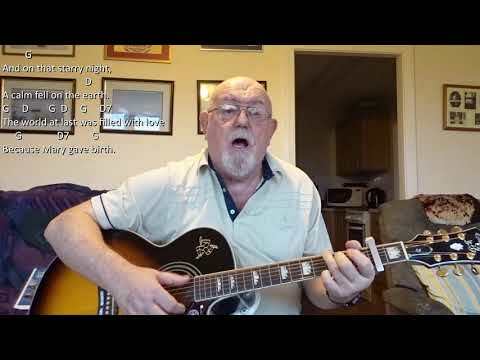 Wikipedia explains as follows: "It's a Lovely Day Tomorrow" is a song written in 1938 by composer Irving Berlin. 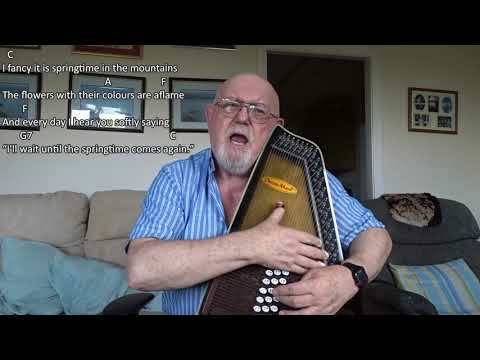 The song came out of a conversation with British / Hungarian film producer Alexander Korda in a New York taxi cab in 1938. 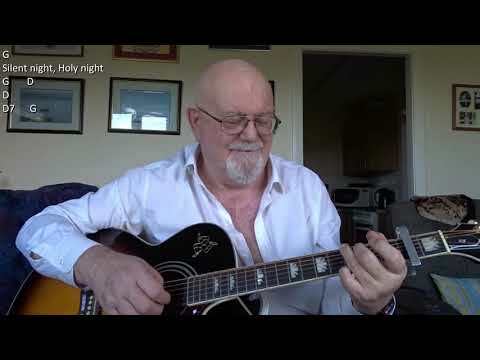 The Munich agreement had just depressed both men. 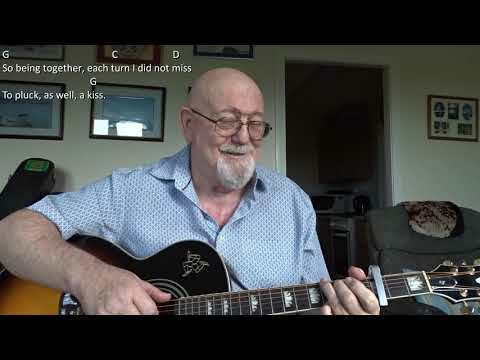 Korda asked Berlin if he had written a war song yet, and a few blocks later Berlin came up with the tune and lyrics. 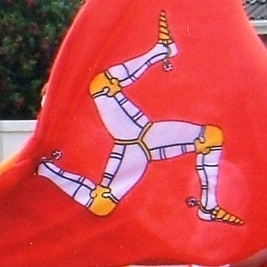 It was first performed in London at the start of the war in 1939 before its American release, which caused a sensation at the time. 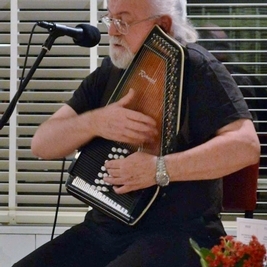 Berlin used it in his 1940 musical Louisiana Purchase, in which it describes feelings of despair and hope during the American Great Depression, of the 1930s. 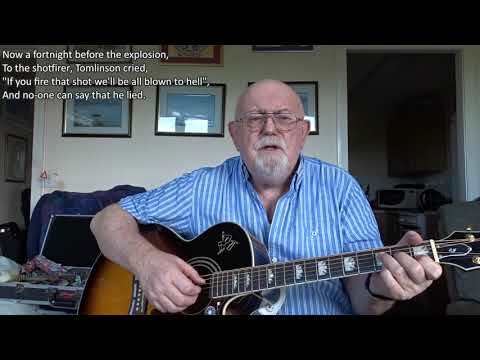 It was recorded by British artist Vera Lynn and promoted to lift spirits of British people during the darkest days of World War Two and the Blitz.